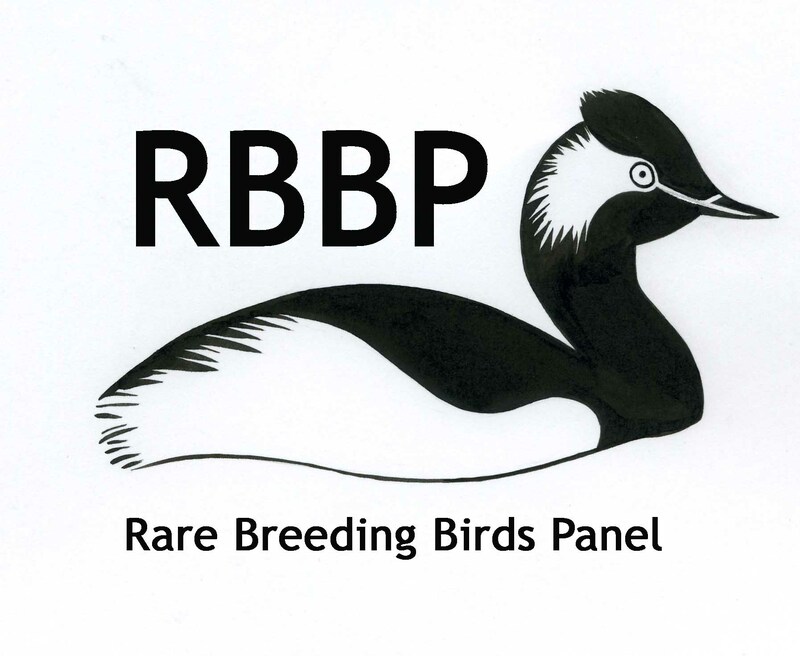 An article authored by Amy Challis and representatives of the SRMG has just been published in Bird Study. 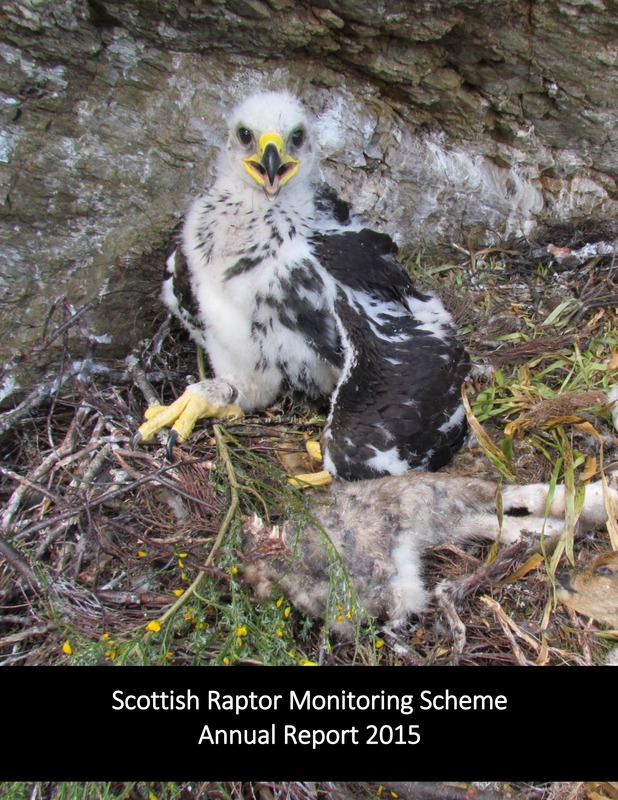 The Scottish Raptor Monitoring Scheme: recent developments in good practice monitoring shares our experiences and approaches of coordinating a nationwide raptor monitoring programme. A full copy of the article is available Open Access here. The abstract is reproduced below. Capsule: The Scottish Raptor Monitoring Scheme (SRMS) has been operational for 15 years and provides many examples of how nationwide monitoring programmes for raptors and other scarce bird species could be developed. Aims: To share experiences and approaches to the coordination of a nationwide raptor monitoring programme that other countries can use when embarking on their own monitoring programme for raptors or other scarce species. Methods: We present seven current developments to enhance the SRMS, including: (i) profile raising, (ii) producing robust population trends, (iii) increasing monitoring of widespread species, (iv) expanding the volunteer network, (v) enhancing reporting on causes of breeding failure, (vi) developing an online data entry system and (vii) mobilizing data for conservation purposes. Results: We present the first results on survey coverage and trends of raptor species in Scotland and highlight some of the challenges, including production of trends, data mobilization and lack of diverse income streams. Conclusion: We recommend that new raptor monitoring programme should at the outset ensure that the aims of the monitoring programme are clearly defined and that agreement is reached regarding how data will be stored and shared. Consideration should be given to the potential uses of the data and the intended outputs from the programme, and the suitability of scheme design to meet the agreed objectives. A recording system that captures all required aspects of the data recording should be devised and implemented at an early stage. Would you like the exciting opportunity to work for the SRMS? We are currently seeking a full-time, fixed-term (1 year) position to cover for the current Scottish Raptor Monitoring Coordinator while she is on maternity leave. Full details of the post can be found here. The closing date for receipt of applications is 5 pm on Thursday 10 January 2019. The SRMS is pleased to announce the publication of its annual report covering the 2017 breeding season. Find out how Scottish raptors fared in 2017 by reading the latest report which can be accessed here. Supplementary data tables linked from the report can be accessed here. 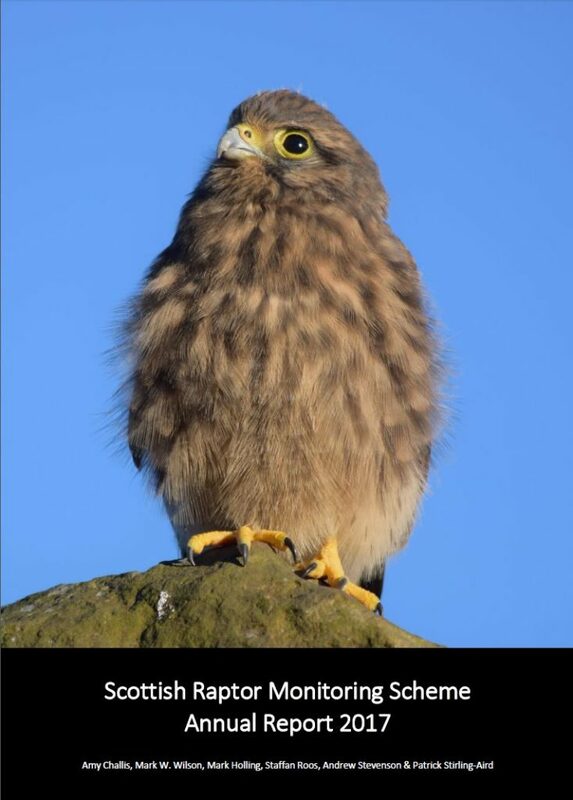 The latest issue of Scottish Raptor is now available. Please take a look here to find out all the news from the Scottish Raptor Monitoring Scheme. 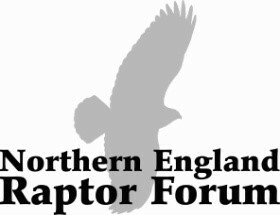 Find out who won the 2018 Donald & Jeff Watson Raptor Award and find out how you can be involved in a forensic study of Hen Harriers. If you would like to sign up to receive future issues of the newsletter by email then please complete the form here. The SRMS is pleased to announce the publication of its annual report covering the 2016 breeding season. Find out how Scottish raptors fared in 2016 by reading the latest report which can be accessed here. Supplementary data tables linked from the report can be accessed here. The latest issue of Scottish Raptor is now available. Please take a look here to find out all the news from the Scottish Raptor Monitoring Scheme. Find out who won the 2017 Donald & Jeff Watson Raptor Award and read about a new research project that will be looking at integrating raptor conservation with forestry management. Back issues of Scottish Raptor can be accessed here. If you would like to sign up to receive future issues of the newsletter by email then please complete the form here. 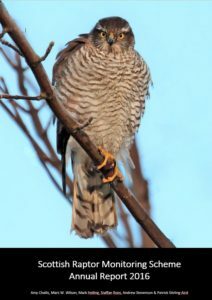 Please take a look here to find out all the news from the Scottish Raptor Monitoring Scheme and enjoy some fantastic articles from invited contributors, including an update on Gaby Peniche’s PhD research looking into raptor health and a good news story about a young male Peregrine rescued by the Highland Raptor Study Group. The SRMS is pleased to announce the publication of its new-look annual report covering the 2015 breeding season. Find out how Scottish raptors fared in 2015 by reading the latest report which can be accessed here. Supplementary data tables linked from the report can be accessed here. and will be held on Saturday 19th November at the Xcel Centre (www.Xcelcentre.com) Aycliffe Business Park, County Durham, DL5 6AP. It is open to all with an interest in raptors in the uplands. To learn more about the full one-day programme and how to book please go to www.raptorforum.co.uk/conference . Alternatively please contact: davidrawdubsg@aol.com for more information. Please take a look here to find out all the news from the Scottish Raptor Monitoring Scheme and enjoy some fantastic articles from invited contributors, including an update on this years national Hen Harrier survey.